Materials below may be used with credit to “MedicalDrones.org”. 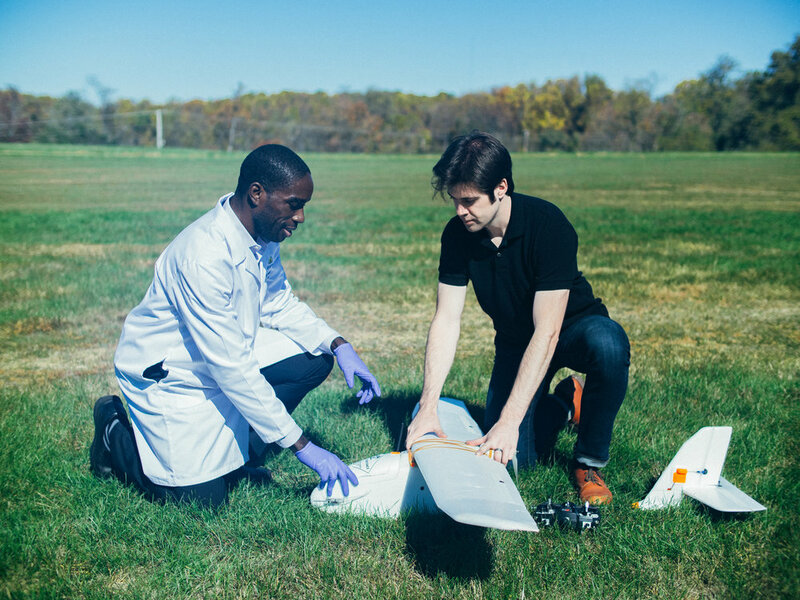 Email us to get in touch: press@medicaldrones.org. Summary of the study, and link to peer-reviewed publication: http://www.medicaldrones.org/publication-long-distance-chemistry.